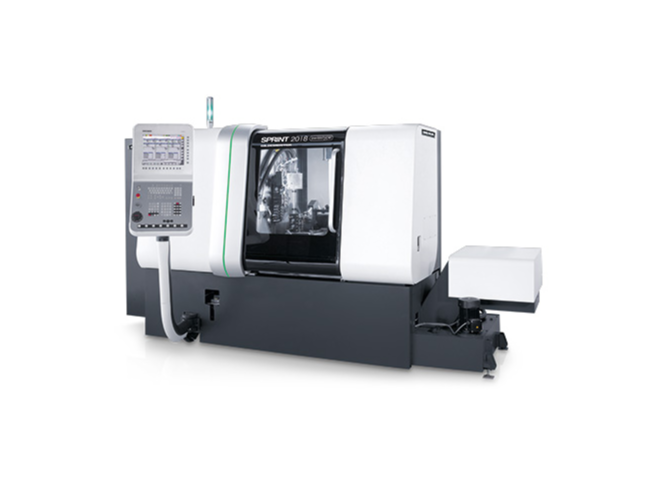 GILDEMEISTER is a leading company in the machine tool sector. 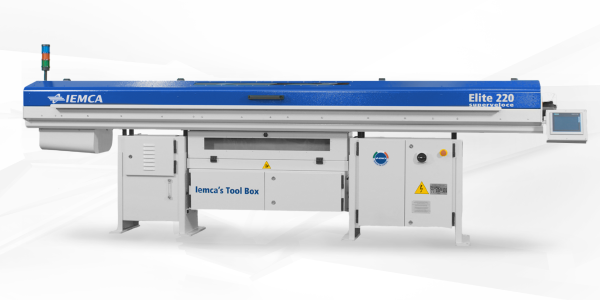 Several thousand automatic lathes have been sold worldwide. The main keys to the success of GILDEMEISTER are an expert and dynamic team, a flexible production, a high product quality. GILDEMEISTER works in joint effort with its clients, providing professional individual technological advice for the production of workpieces.Calculating low costs of the components to be turned is at the heart of each investment decision. GILDEMEISTER is part of the DMG Mori Group. The main keys to the success of GILDEMEISTER are an expert and dynamic team, a flexible production, a high product quality. 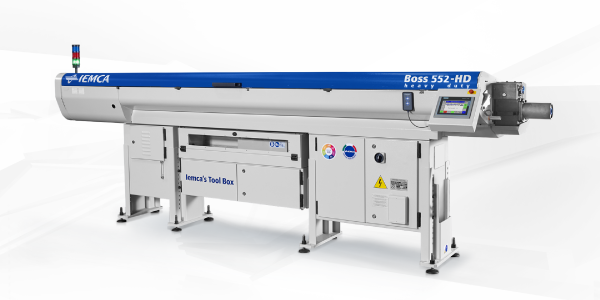 The BOSS 552 is an automatic bar feeder for bars with diameters between 5 and 51 mm, ideal for fixed and sliding headstock lathes, available for lengths from 700 to 6,380 mm.